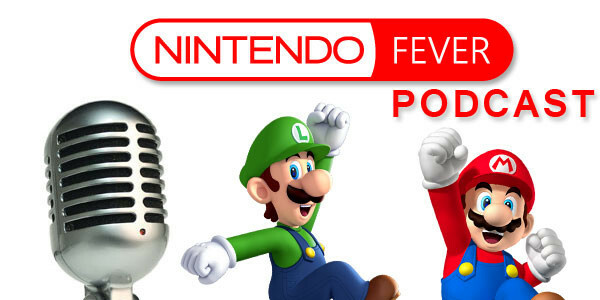 Welcome to another week of Nintendo talk with myself and Matt Desind! In episode 85 of the podcast, we cover our usual segments, from Who’s That Pokemon to Recent Swag (more like Recent Wishlist this week) to our feature, in which we answer an excellent listener question! If you enjoyed this show, please consider subscribing on iTunes, Google Play, and/or YouTube to help us out! Thanks for listening, and we’ll talk to you next week!